Hearing loss incurred from ear blasts or heavy noise exposure creates a highly inconvenient, long-term injury affecting one’s everyday life. According to the National Institute on Deafness and Other Communication Disorders (NIDCD), roughly 15 percent of Americans between the ages of 20 and 69 report high frequency hearing loss due to continued exposure to loud sounds at work or in leisure activities, such as concerts, shows, or movie and television experiences. 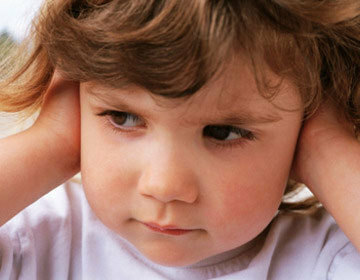 It is of no surprise that so many cases of hearing loss are reported due to the fragility and sensitivity of the ear. Sound waves entering the ear cause one’s eardrum to vibrate, but extremely heavy sound waves often vibrate the eardrum and inner ear (the cochlea) to such an extent that nerves and hair cells in the cochlea obtain permanent damage. Normally, these heavy sound waves damage the ear in one of two forms: volume or length of exposure to the sound. Following exposure to such heavy sound waves, one will usually lose sensitivity to sound first, followed by the loss of frequency of speech. In the State of Nevada, hearing loss is not a specific provision in the worker’s compensation statute; but rather, hearing loss is treated as an occupational disease, and with our extensive experience and knowledge of Nevada law, Benson and Bingham is here to help assist your claims.